Buying a used Mitsubishi car for the first time is no different than buying a new Mitsubishi car. When buying a used car there are a lot of things to consider. You don’t want only a great price but you also want a good quality car that will last for a long time. However, there are a lot of things to think about before buying a used Mitsubishi car following are the most important to take into consideration. The only way to buy your desired car is to decide how much money you want to spend on it. Set your budget considering how much you can afford and stick to it. After you have set your affordable budget, chose your model very carefully. Do some necessary homework with patience to select your model. The key thing to buy a used Mitsubishi car that suited your specific needs is selecting the right model. Once you have selected your model, do some research on the internet to gather some information about your selected model. You may read some review and owner’s experience about the car. You may take a look on online forums. They frequently discuss reliability concerns like transmissions error, fuel economy, short-lived air conditioners and many other problems they had faced. Look for any angry review on the internet regarding your model. 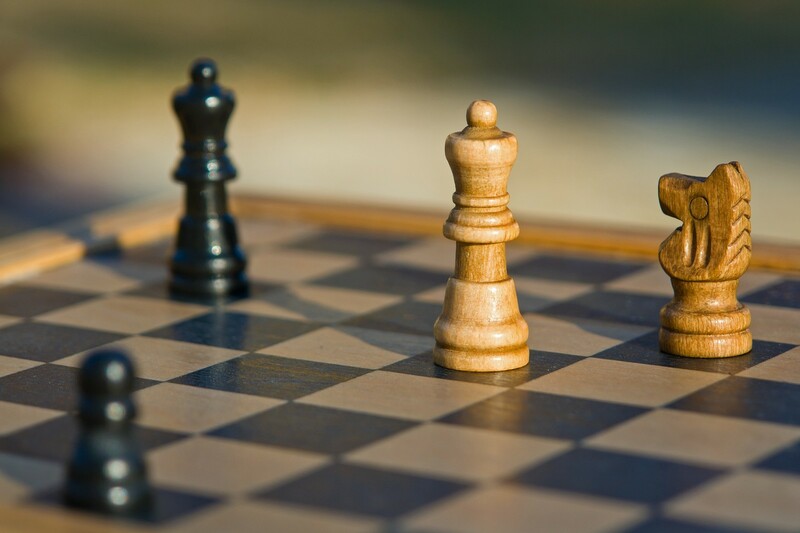 Documented problems can help you negotiate a lower price. 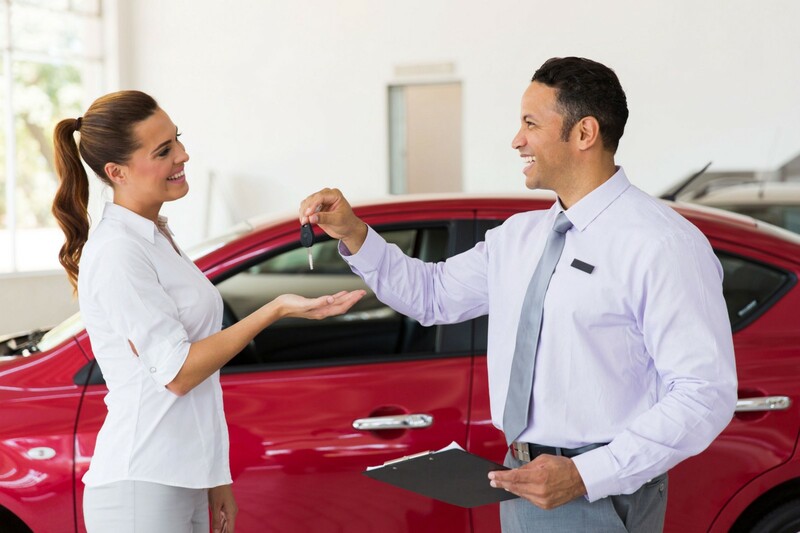 After you have finished with your necessary research and learning you need to find out a certified Mitsubishi dealership that deals with used Mitsubishi cars. 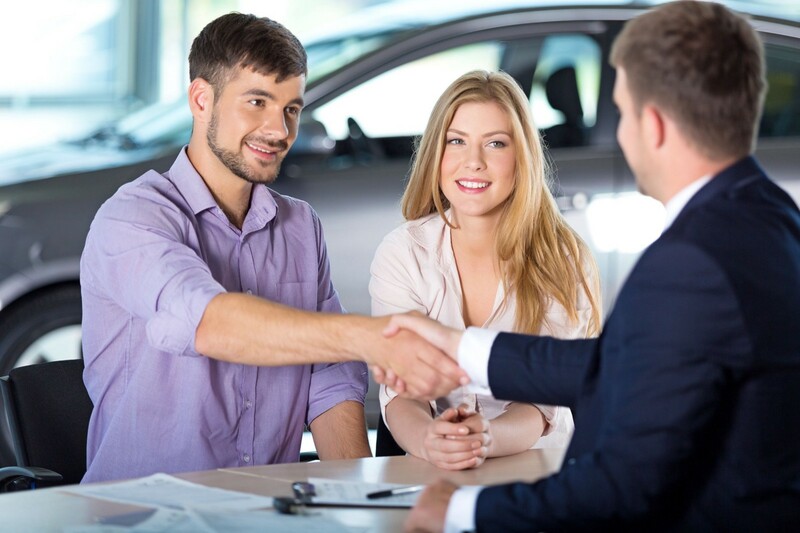 The key benefits of buying from a dealership are that you are lowering your risks of getting a low-quality car. 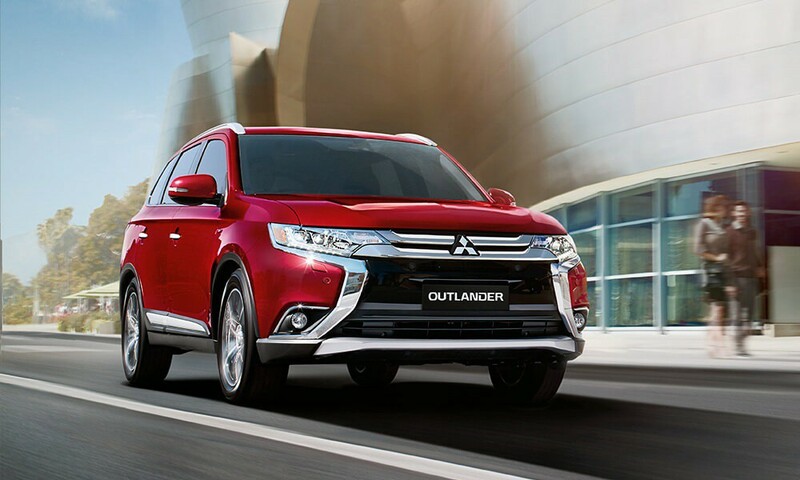 A certified Mitsubishi dealer ensures a good quality used car with original parts and accessories. After you have set your budget, selected your model, finished with your research, the last thing is to test the vehicle. To make sure that the car you have decided to purchase is perfect for you and has the quality you need, take it out for a test drive. Hope these tips will be helpful if you decide to purchase a used car. 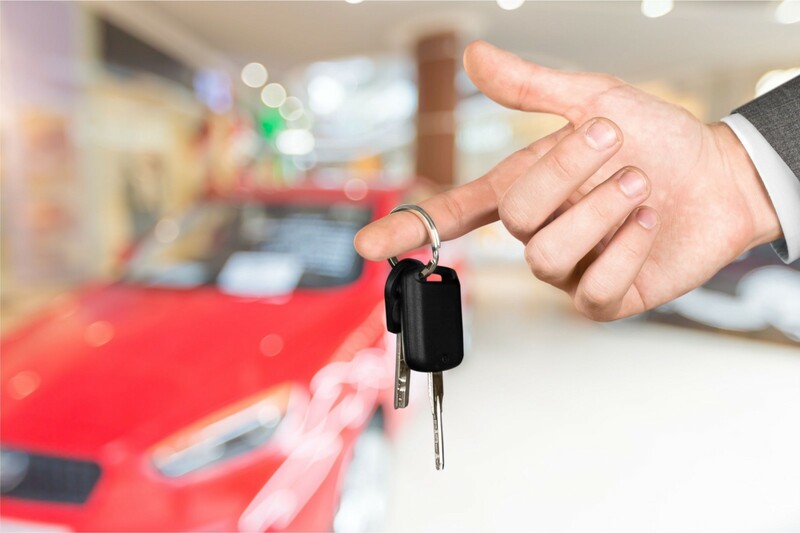 You can now put these steps into action to make sure that you drive away with the right car you wanted to buy.